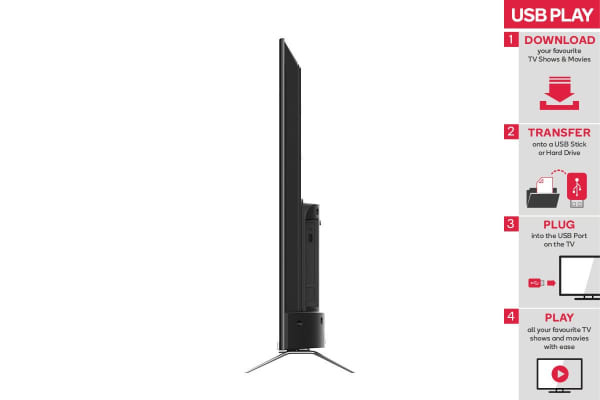 With Google Chromecast built-in and a ground-breaking Android TV™ operating system, the Kogan 32” LED SmarterTV™ (Android TV™, Smart TV) makes watching your favourite shows in true-to-life clarity simpler than ever before. 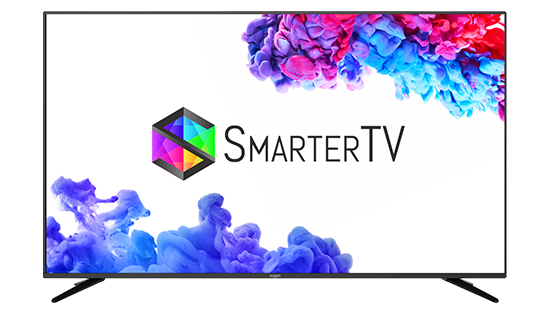 This is the future of TV. 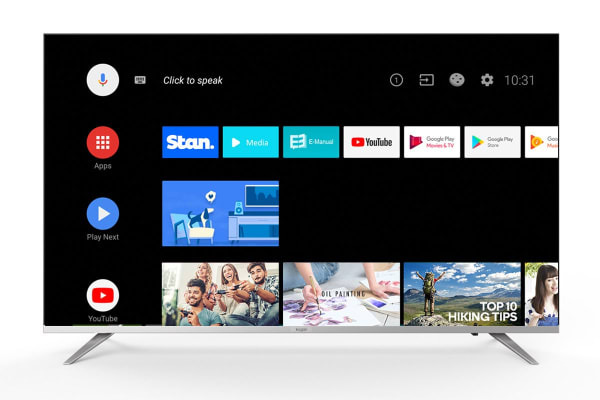 Android TV™ allows you to find your favourite shows and movies, and control your Google Assistant compatible devices almost instantly, just by using your voice. 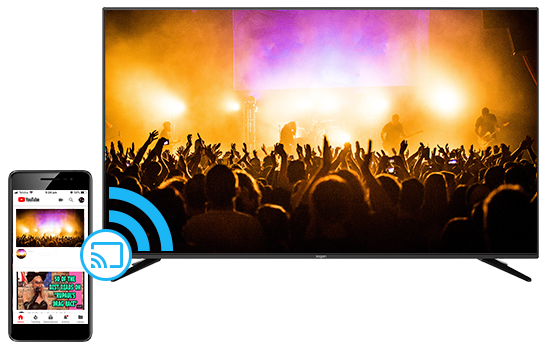 Simply speak into your remote to pause, play and launch Stan, fire up some tunes on Spotify or dim your smart lights. 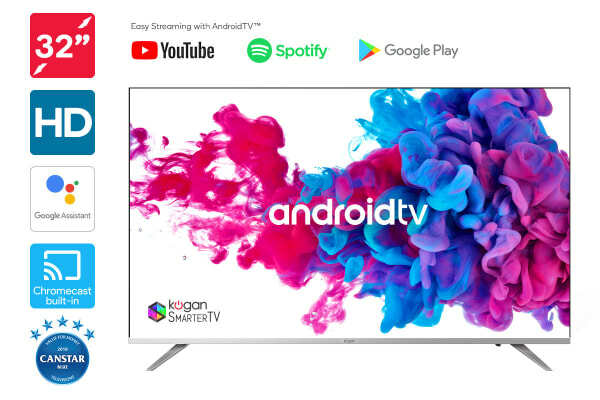 Android TV™ also comes with access to the Google Play Store and an almost endless collection of games, music, movies and apps.